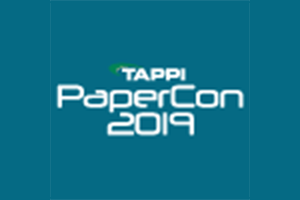 Welcome to our 2019 Spring newsletter where we are pleased to announce our latest product and service news, new case studies, upcoming training sessions, future events, and much more. 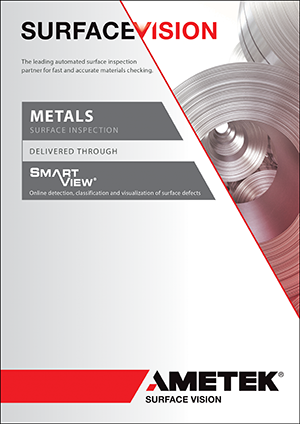 The Metals Surface Inspection Guide is a ready reference for our SmartView® surface inspection system, one of the most trusted and valued automatic surface inspection solutions in the world. 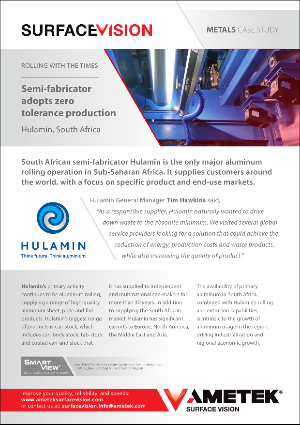 Find out how Hulamin increased yield by 4% over four years, while increasing customer satisfaction, using SmartView Surface Inspection Systems on Coil Coating Lines, Slitting Line, Hot Strip Mill and Cold Rolling Mill. 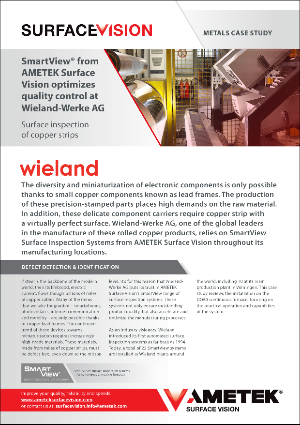 Wieland-Werke AG put its trust in AMETEK Surface Vision’s SmartView range of surface inspection systems. 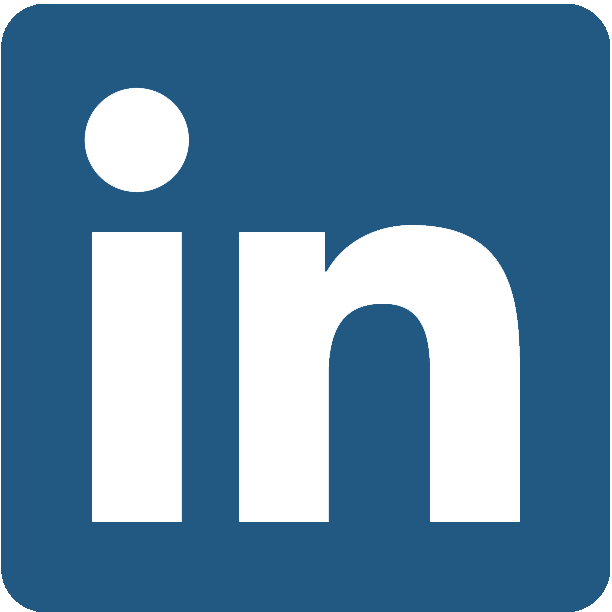 These systems not only ensured outstanding product quality but also accelerated and optimized the manufacturing processes. 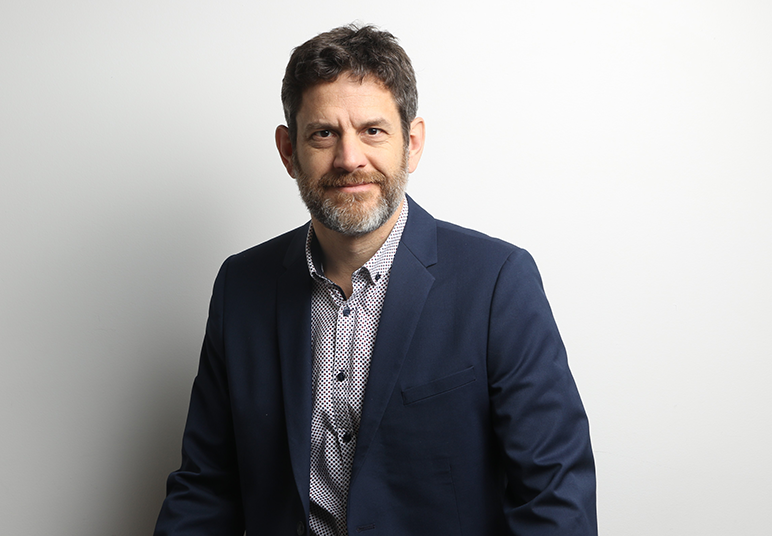 We have appointed Francois Levac as the Director of Sales - Americas to help strengthen and grow the company’s global sales presence. 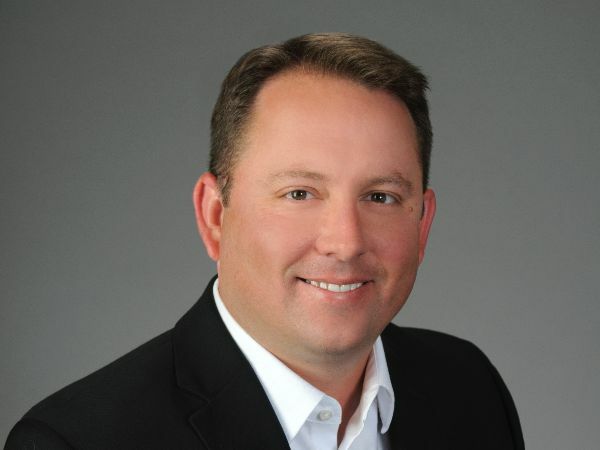 We have enhanced our senior management team with the appointment of Jason Zyglis to the newly created role of Divisional Vice President of Project and Product Management. 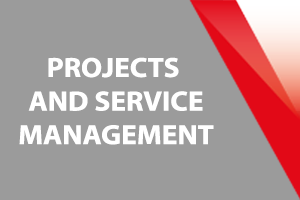 We are pleased to confirm the appointments of Bruce Pohlman to Americas Projects and Service Manager and Paul Stuyt to Europe and Asia Projects and Service Manager to continue the enhancement of our project and service team globally. 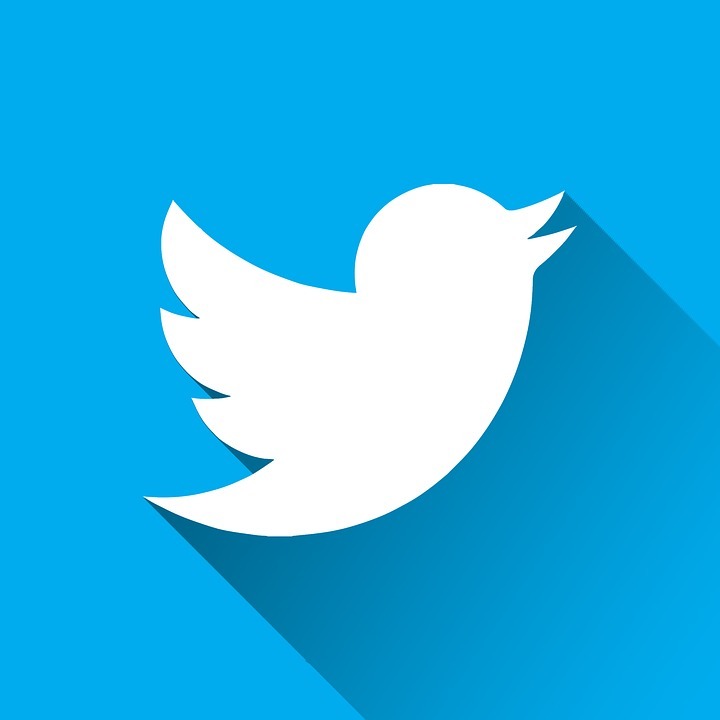 Click on the icons below and follow us on Facebook, Twitter and LinkedIn. 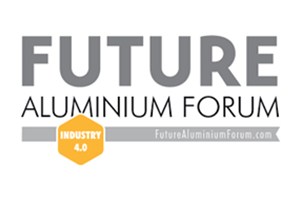 We share our latest news, event information, product and industry insights daily, to keep you better informed. 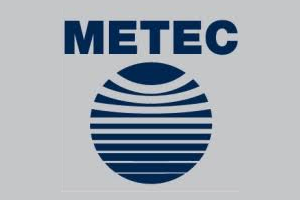 AMETEK Surface Vision is a business unit of AMETEK, Inc. a leading global manufacturer of electronic instruments and electromechanical devices. 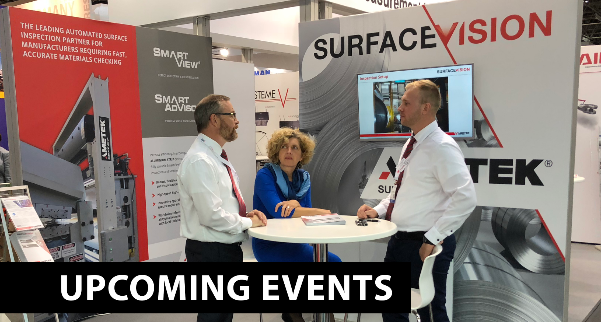 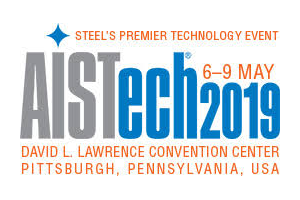 It is a world leader in automated online surface inspection solutions with a broad product portfolio optimized for web and surface inspection and monitoring and process surveillance applications.